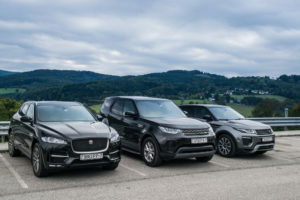 Britain’s biggest car maker, Jaguar Land Rover (JLR) has reported heavy losses due to Brexit uncertainty and slower demand in China. JLR who are owned by Tata booked a £273m loss in the three months to 31 December 2018 along with £90m loss from quarter three. The Indian owned car maker further recorded a £3.1bn impairment charge.